Welcome to Jay Hammond Chevy Parts, providing Chevy parts New Castle, DE. "Visit us at the Carisle, PA swap meets Spring spaces I 72-75, Fall spaces I 83-85"
Looking to restore that Chevy classic or muscle car of the1950’s or 1960’s? We can help you out with our large variety of reproduction, used original, and new old stock parts that we have available at Jay Hammond Chevy Parts. Our customers also benefit from our 40+ years of experience installing the parts we sell and restoring classic Chevys. 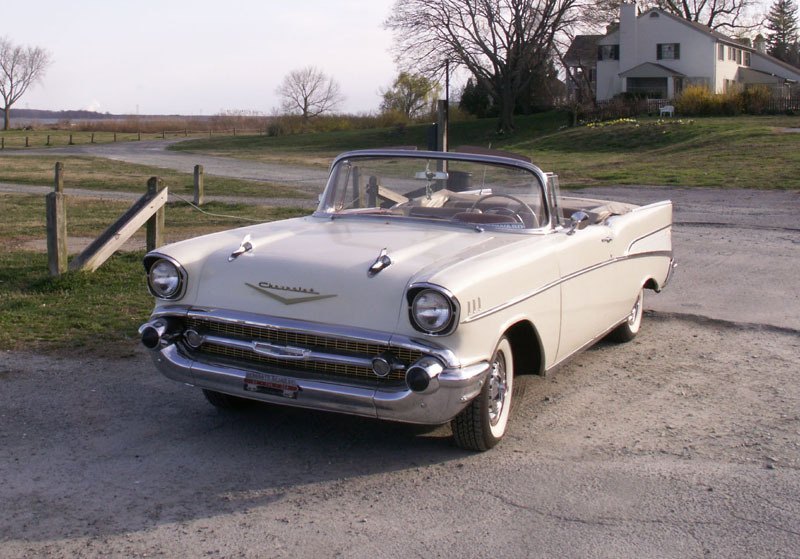 Located in New Castle, DE we have a large stock of vintage Chevy parts and vehicles available, which can be purchased in-person or shipped directly to you. If you are looking for a part for your restoration project or to maintain the classic Chevy you drive, we will either have the part on-hand or we will work with you to find the part you need. 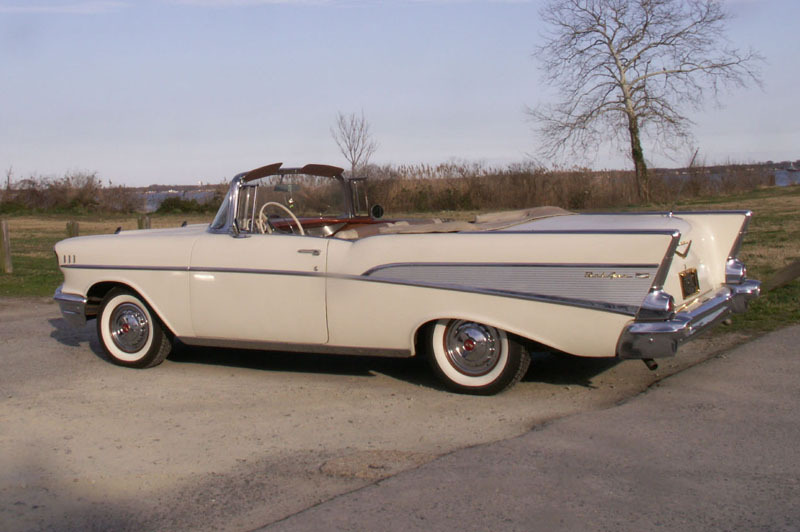 Our extensive inventory includes many seemingly impossible to find used original or new old stock parts that were produced by General Motors using quality materials back when these classic Chevys were new. For over 40 years, we have been collecting and storing parts for our customers, which allows us to provide you with easy access for those hard to find parts. Many of our customers have been coming to us for decades and we have supplied parts for many of the top classic Chevy restoration projects. Jay Hammond Chevy Parts is a locally owned and operated business with a national reach. 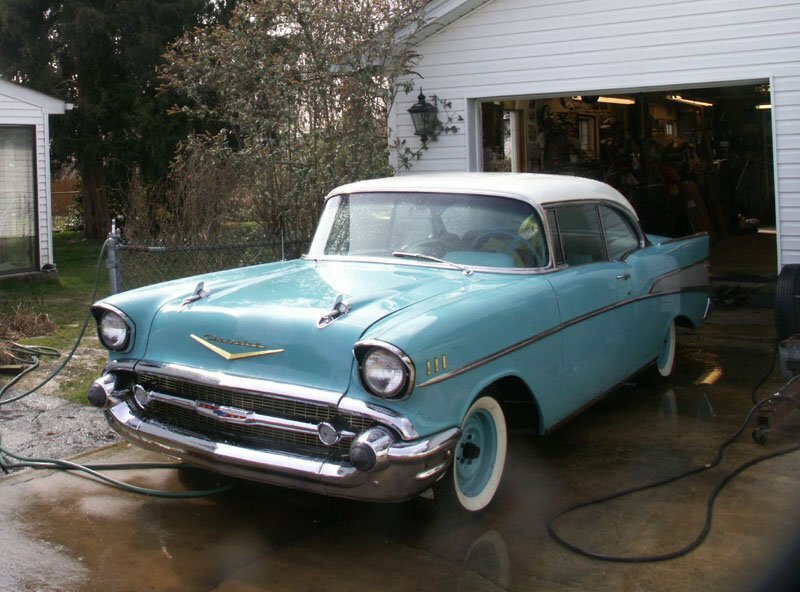 We share the same passion for classic Chevys as our customers and have the parts, service, and know how required to make your classic Chevy project successful. In addition, we are a fully insured and registered company. For more information regarding the classic Chevy parts and cars that we have available at Jay Hammond Chevy Parts, we invite you to contact us today and speak with one of our helpful representatives, who will gladly assist you with any questions you may have. Copyright © Jay Hammond Chevy Parts, 2017. All rights reserved.